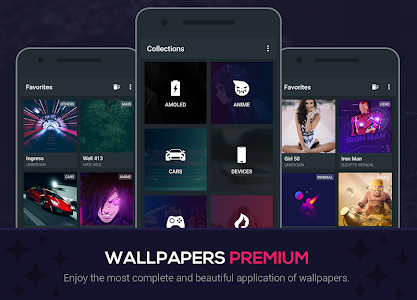 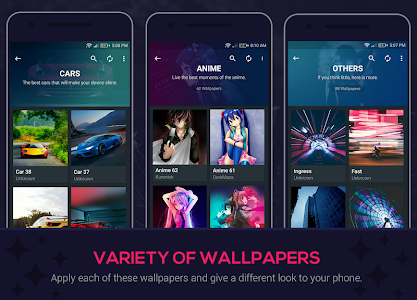 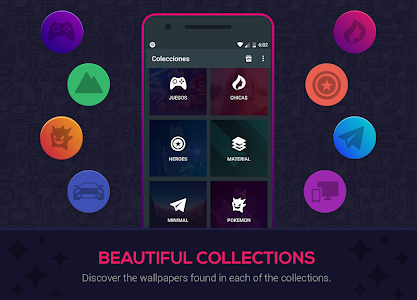 Experience the world of personalization with these incredible wallpapers that were selected from among the best to show off your best screen. 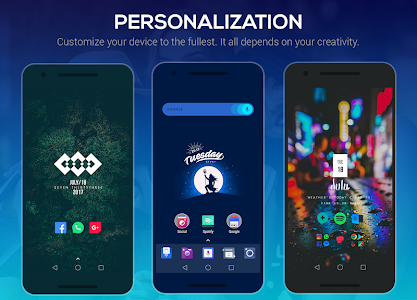 What do you expect to personalize your phone for free. 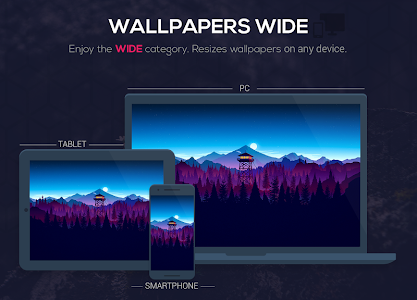 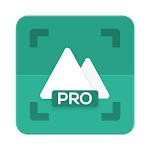 Similar to "InsWall Pro - Wallpapers"